Angular cheilitis is inflammation of one or both corners of the mouth, or you can say that it is a condition that causes red, swollen patches in the corners of your mouth where your lips meet and make an angle. It is also called angular stomatitis. In angular cheilitis, the patient experiences irritation & soreness in the affected corners of the mouth. Lips feel dry and cracked. The affected person can’t open the mouth properly because the corners of the mouth are dry, cracked, red, swollen, & painful. The patient becomes uncomfortable, and he also suffers from irritation & burning sensation. 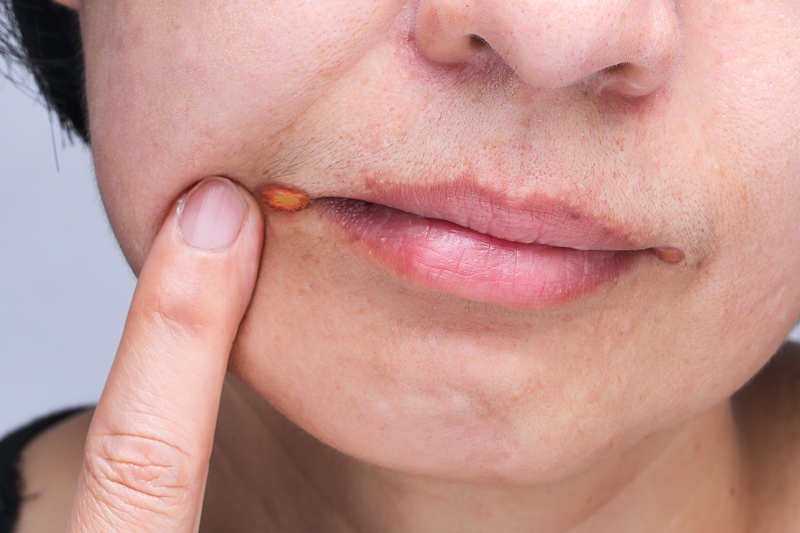 Angular cheilitis is caused by a fungus called Candida. Certain bacteria are also responsible for it. In the corner of the mouth, when the built saliva dries, the skin of that area cracks. To soothe the cracked skin, if you lick your lips then the warmth and moisture in the corner of your mouth provide the perfect condition for a fungus to grow & multiply. This fungus can cause infection. Some disease conditions, such as diabetes, cancer, anemia, & some immune disorders, are more favorable for the growth of fungus. Some more conditions are also favorable for this, for instance, licking your lips a lot, smoking, having braces, having a lot of saliva, deficiency of vitamins, and similar other conditions. In the conventional treatment, if this condition occurs due to the fungus then a doctor will advise you antifungal medicine and if it occurs due to a bacterial cause then your doctor will suggest you antibacterial medicine. 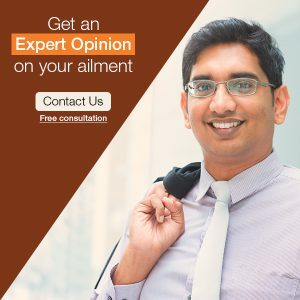 And, if angular cheilitis is not due to the fungal or bacterial cause then your doctor may suggest you apply petroleum jelly on the inflamed areas. Homeopathy is very effective in treating angular cheilitis. This disease shows an excellent response to the homeopathic treatment. Homeopathy treats it from the roots and prevents the tendency for recurrence. In addition to this, homeopathy is totally safe and without any side-effect. Some homeopathic medicines, such as Bacillinum, Tellurium, Arsenicum album, and Sepia, are very effective for treating angular cheilitis.